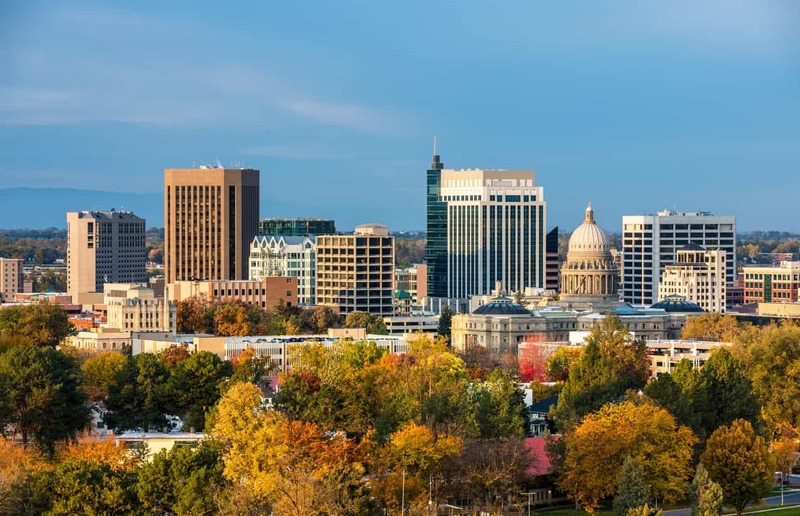 Boise, the capital of Idaho and also known as the City of Trees, has repeatedly appeared on the top 10 lists of the best U.S. downtowns, the best places to raise a family, and even the best places for yogis and asthmatics to live in. It boasts a slew of outdoor activities with its 190 miles of unique trails, docks, wetlands, boardwalks, shelters, grassy areas, bridges, a playground, and more. Among its cultural attractions is the Basque Block, home to Boise’s large Basque population. Boise is also one of the safest places to live in and has one of the country’s lowest crime rates. It offers the same amenities of a larger city but remains one of the most affordable cities with goods and services less expensive than half of U.S. states. Boise, Idaho is also home to some of the top salons in the country. Check them out below. Owner and master stylist, Andrea, opened the Lunatic Fringe Salon in the heart of Boise’s BoDo district with fifteen stylists on her team. Services range from progressive and edgy cut and color options to make up services for your big event. They also have express services, in case you need a quick touchup or blow dry on your lunch hour. In addition to the warm and friendly greeting, you will get upon arrival, added touches to the guest experience at Lunatic Fringe includes the complimentary water and snack as well as the head massage during your shampoo. Ooh, la la! Master stylist and owner, Kim Denton, began cutting hair in major cities such as Seattle, Portland, L.A., and San Francisco before opening up Undone Salon in Boise. With a large team of thirteen stylists, a nail technician, and two estheticians, Undone provides a complete list of hair and body care services. Imagine creating your own self-care experience with a body wax, facial, eyelash extensions and an amazing cut and color featuring Davins and Rusk products. 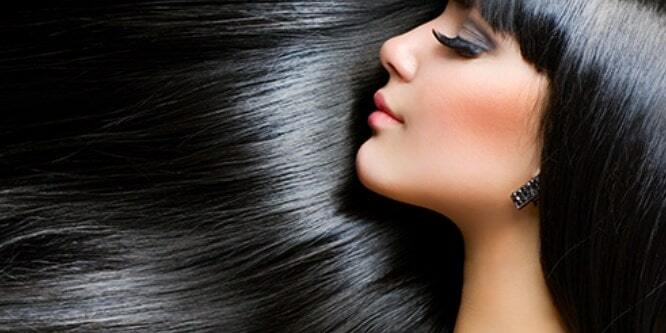 The team at Undone will listen to all of your hair needs and wants and give you a top-notch experience! With a rich 45-year plus history, Graeber and Company have been providing exceptional hair styling services to the Boise and Treasure Valley area. 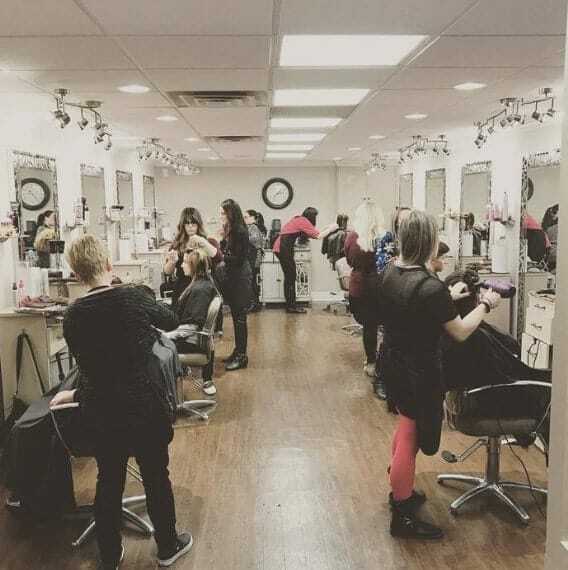 A locally owned and operated Aveda lifestyle salon and spa, Graeber and Company has a strong team of over thirty professionals to take care of your hair, wax, nail, and spa needs. 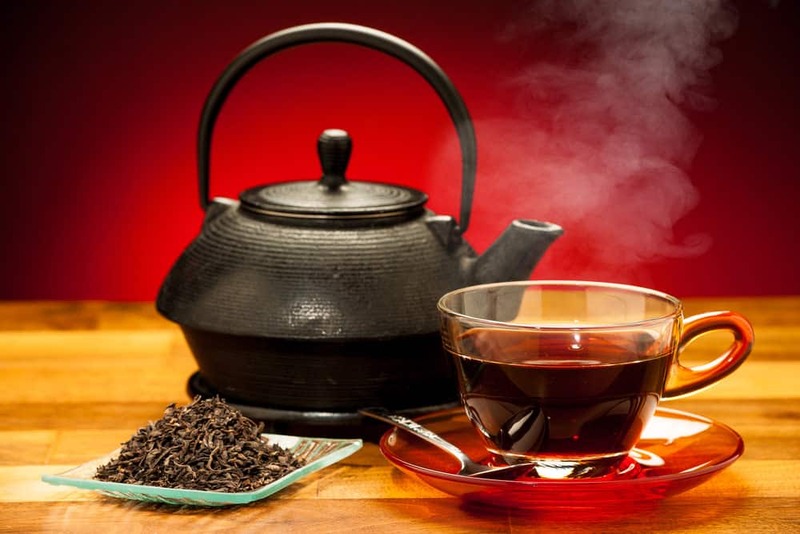 Catering to both men and women, this salon will begin your experience with a warm cup of Aveda tea before going into your hair or spa treatment. Offering half- or full-day spa experiences to last-minute appointments, Graeber and Company have what you need to look and feel your best. Imagine booking a full-day spa package, complete with massage, facial, mani & pedi, cosmetic application, and complimentary lunch! 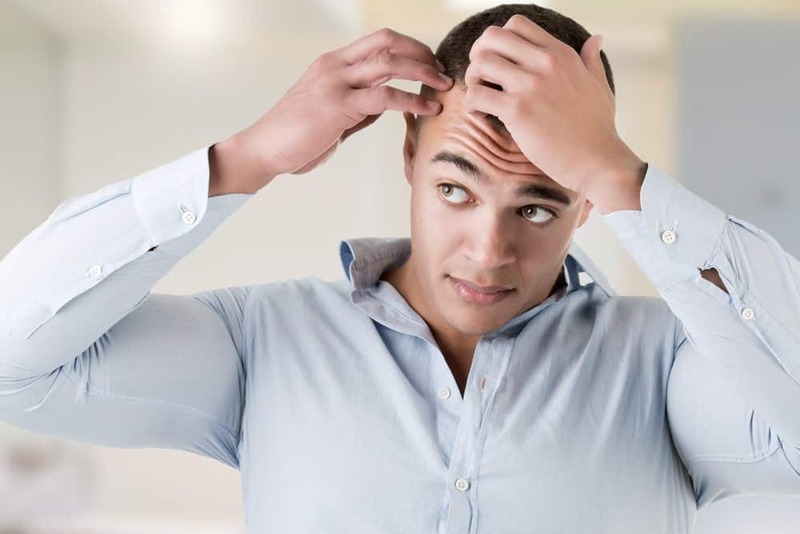 Panache also offers men’s skin and hair styling services to take care of their unique needs. Consider adding their nail, makeup, and hair removal services for a total body experience. 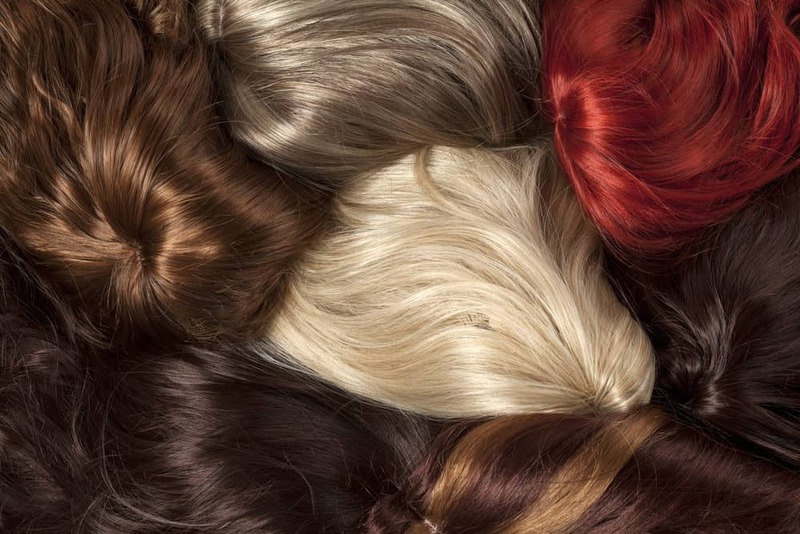 Put yourself in the trusted hands of a top hair salon in Boise! 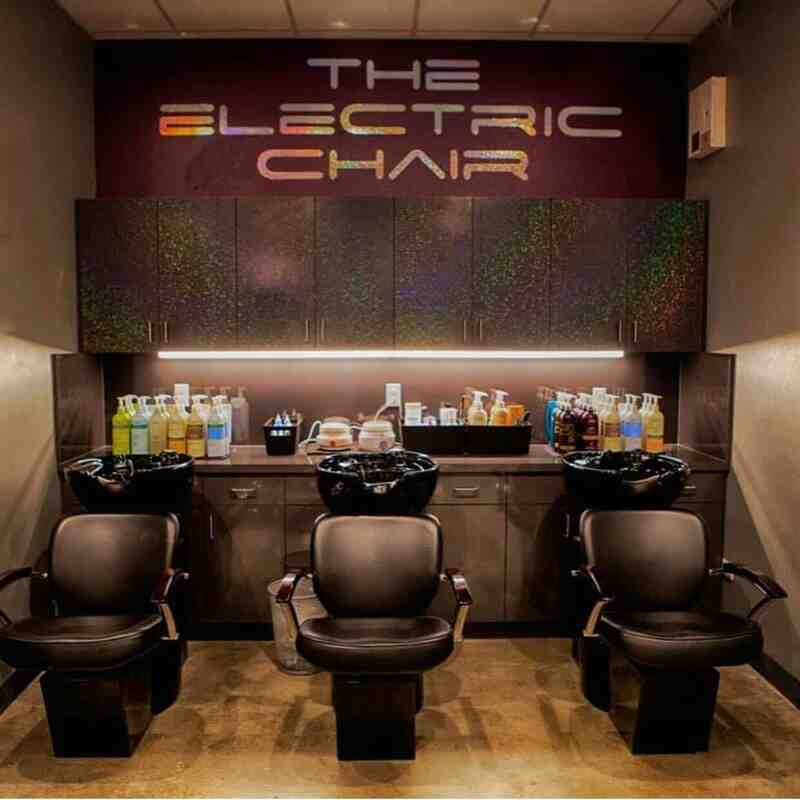 Recognized by Elle magazine and In Touch Weekly as one of the top salons in the country, The Electric Chair Salon offers a unique experience from the casual feel in the atmosphere to the displayed artwork from local artists. Sit back in your chair as you listen to their modern playlist, while your stylist gives you a new look for a new you. Customers agree that the team at the Electric Chair Salon not only knows their craft but also knows how to incorporate what’s important to you into your personalized hair styling experience.